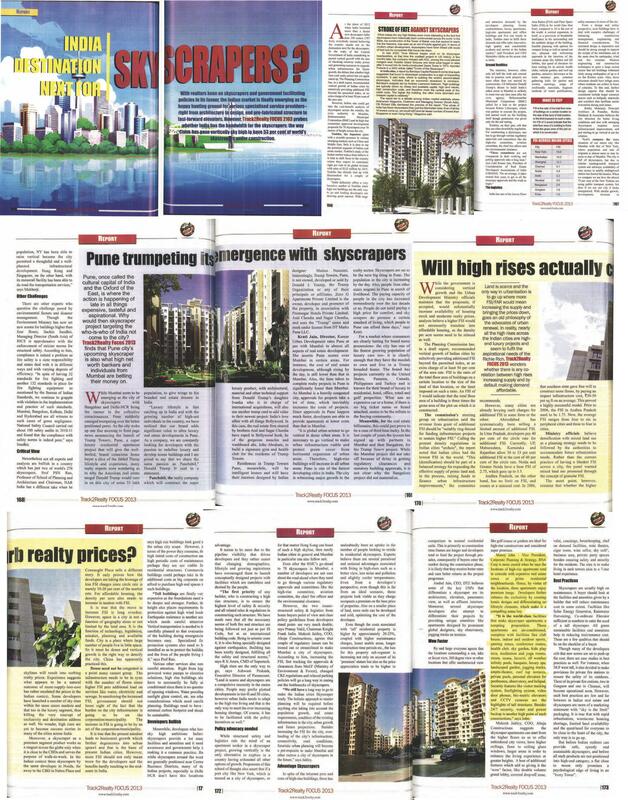 Manoj John VP, Corporate Planning & Strategy of RNA Corp is more candid when he says the location of high-rise apartments tend to coincide with expensive real estate zones or prime residential neightborhoods. Hence, by virtue of the location, these apartments enjoy premium image. Developers further enhance the exclusivity by creating econic designs and differentiating on lifestyle elements, which make it compelling status buy. It is the world-class facilities that make skyscraper apartments a tempting preposition.